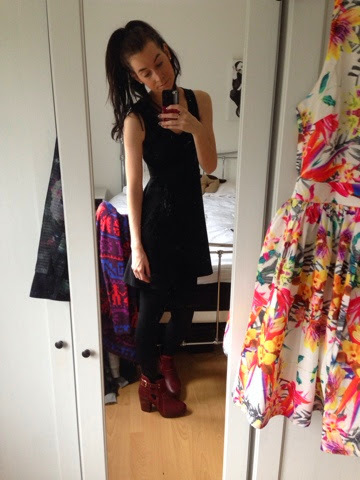 I've been loving wearing my red cut out ankle boots from Miss Selfridge recently. I got them in the sale last year but you can get a similar pair here from Boohoo. They're really comfortable and despite being red they do go with a lot. I've got them on above with a black dress for work but I also like to wear them with straight skinny cigarette trousers. Or to wear them at the weekend with skinny jeans. They've got a small heel too which I like because I do love wearing heels but they're not too high that I can't last all day in them. For the past few years now I've been quite an avid Hollyoaks fan and really haven't missed an episode in the last 5 or so years! But recently I've been obssessed and can't wait to watch the next episode. I generally Sky+ it and watch when I have time, normally getting a week or two behind but at the moment I'm right up to date bcos I just can't get enough! Sad, I know. If you're looking for a good soap to get into or if the other ones are getting a bit boring you should definitely head over to 4oD and get watching! I'm going to be honest straight away and confess that I am probably the world's worst cook. Ever. But I actually really enjoy it. I love to eat fresh homemade meals and you'd never catch me eating a microwave meal. I only cook for myself though as I couldn't possibly subject anyone else to my shockingly bad cullinary skills (or lack of!). When I visited Croatia last year which I spoke about in this post I fell in love with a local delicacy called Burek. 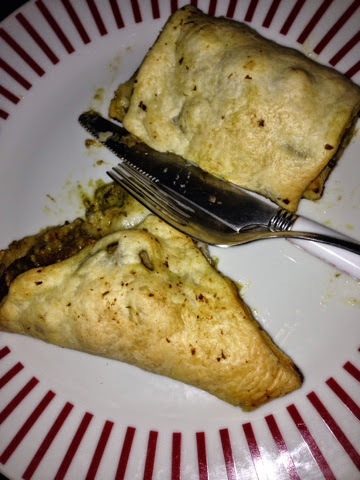 Burek is basically puff pastry filled with either meat, cheese or vegetables. There's nothing quite like them in London so I thought I would have a go at making them myself. 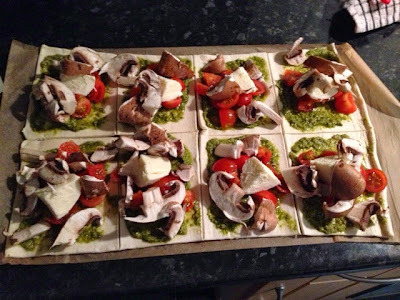 I first attempted a simple spinach and feta one then I went onto tomatoe, mozzarella, pesto and mushrooms. They're so easy to make. I buy the ready rolled pastry, cut it into 8 sections, fill the sections with my ingrediants and then fold the pastry over to either make triangles or rectangles. 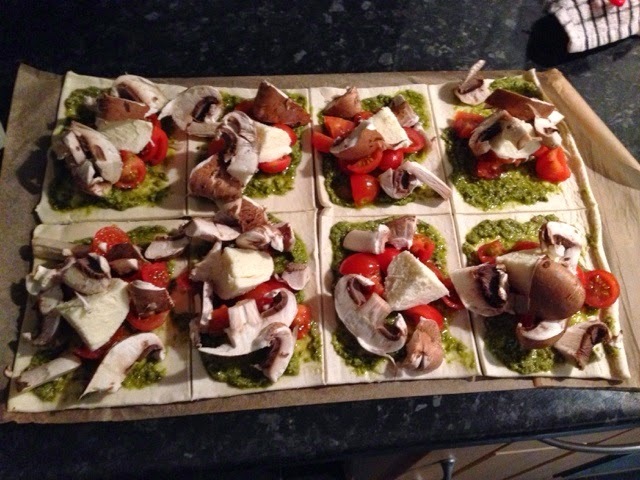 Then just pop them in the oven for 20 minutes. And they actually didn't turn out too badly... for me! Don't forget to follow me on Instagram @wonky_lauren for daily photos!